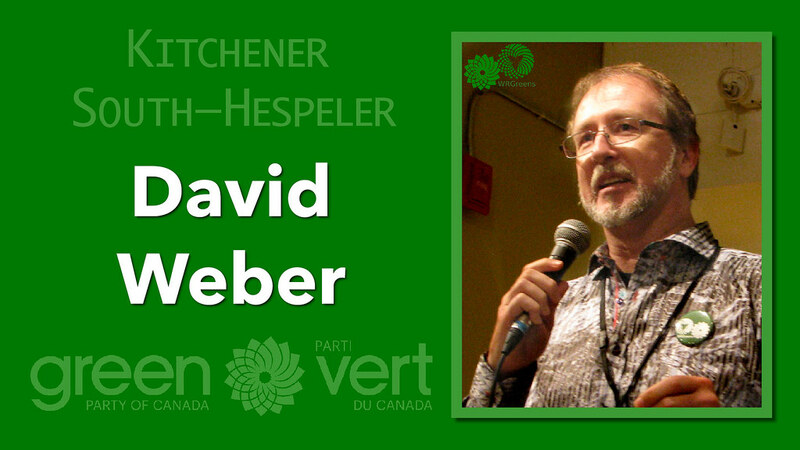 This is the beginning of a big year for the Green Party in Waterloo Region! 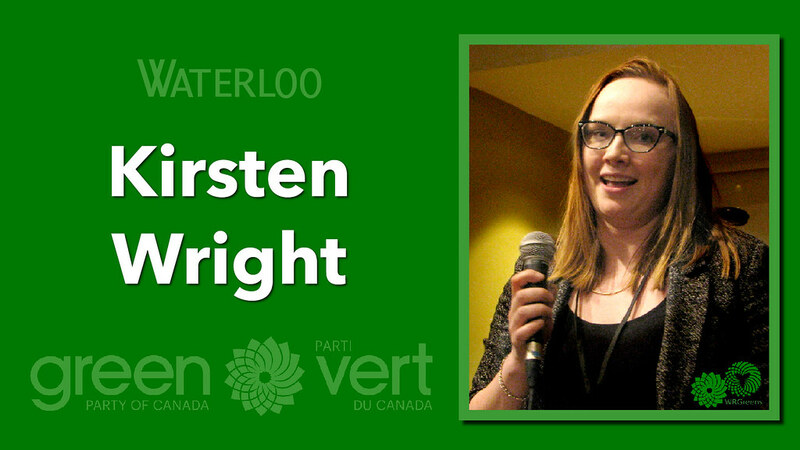 We’re gearing up to run a slate of strong candidates committed to putting sustainable policies at the forefront of the 2019 federal election. Our first step is selecting our candidates. 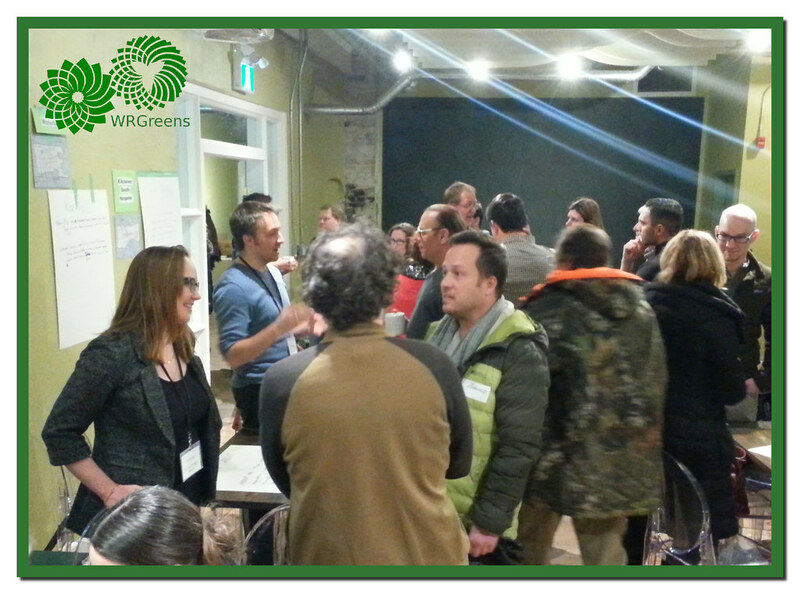 Join us for this social as we meet the candidate nominees for our Waterloo Region ridings. It looks like at least Waterloo and Kitchener-Centre will have contested nominations, which means members will choose which candidate represents them. This will be a fun and social evening, including musical guests Sammy Duke and Yvonne & Rob. Donations to support the musicians and prepare for the campaigns will be welcome. 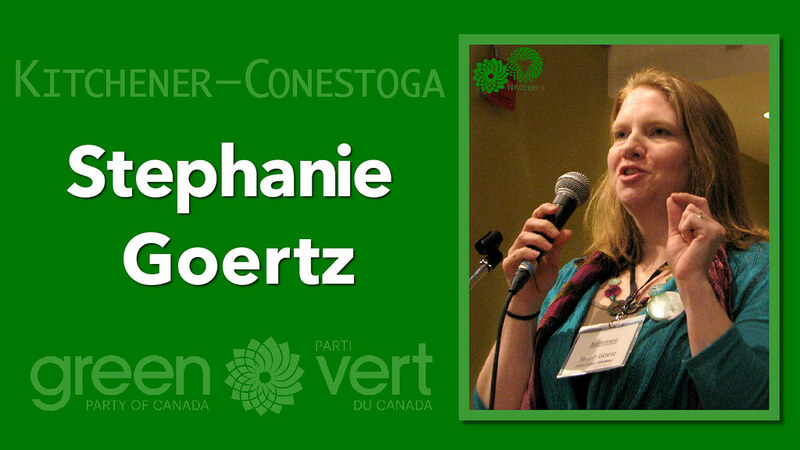 Not a Green Party member? You’re especially welcome! 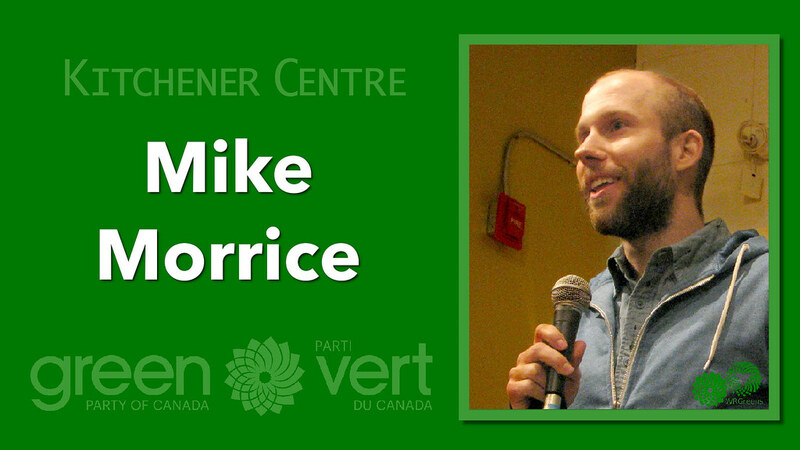 You can learn more about the Greens, our values and priorities. 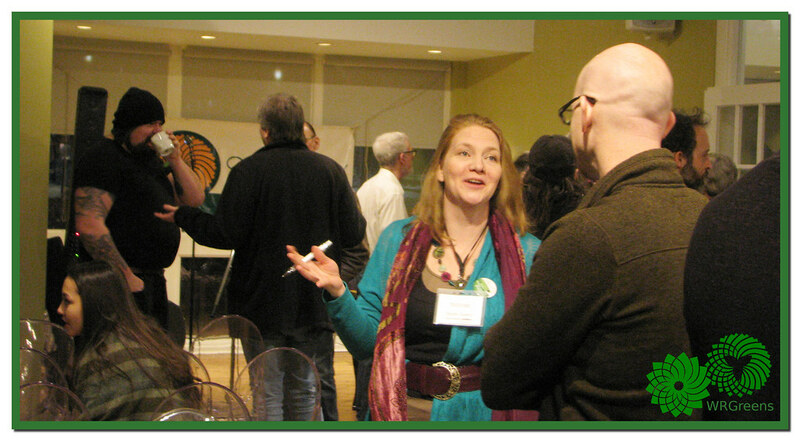 There will be an opportunity to sign up as a member in time to vote in the nominations starting March 6. Looking forward to great conversations tonight!